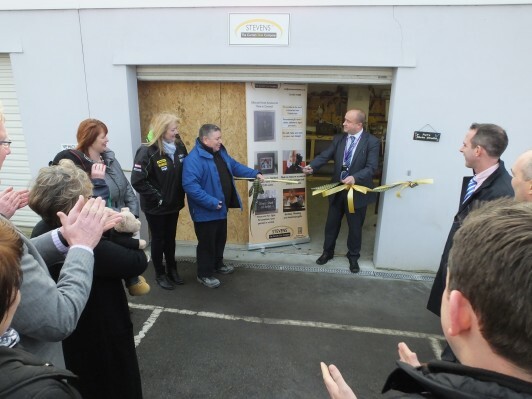 Last month saw the official launch of new workshop premises for Stevens Cornish Slate. The event took place at the workshop in Pool, Redruth and was marked with a ‘cutting the ribbon’ ceremony by Richard Scutt of Pool Innovation Centre (PIC) and was followed by refreshments at PIC. Working with 100% Cornish slate, Stevens Cornish Slate design and craft a wide range of slate products from bespoke tableware for restaurants to gifts and accessories for the home and garden.